Atiku assured him that he’ll be involved in key decisions. Hey Buddy!, I found this information for you: "Atiku Meets Wike, Governor Agrees To Work For Him". 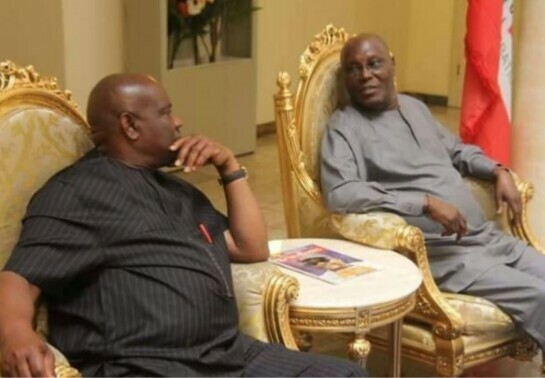 Here is the website link: https://headlinenews365.com/atiku-meets-wike-governor-agrees-to-work-for-him/. Thank you.